All businesses are different; some use Microsoft Office, others use Apple Keynotes or Google Slides. 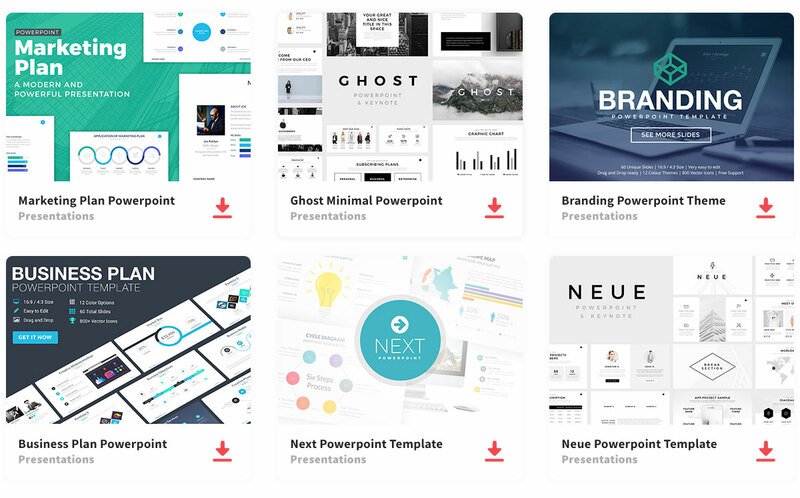 Don’t let that stop you from creating the perfect presentation to show-off your company, introduce a new idea, give a business report, or school proposal. Project Idea Powerpoint Template can be downloaded in any of the formats listed previously. So, the template contains 25 modern slides with a tri-colored background that makes all your information stand out. In fact, the colors used are yellow, white, and dark grey. Each slide has a smooth transition to the next, to keep your audience focused. You can easily change the colors on the slides to match your theme or company’s color. This Powerpoint template is designed to keep all your information organized and allow you to add visual aids as needed. Give your audience an exciting presentation and enhance their attention to your creativity. Downloaded as PPT file to edit on your computer.